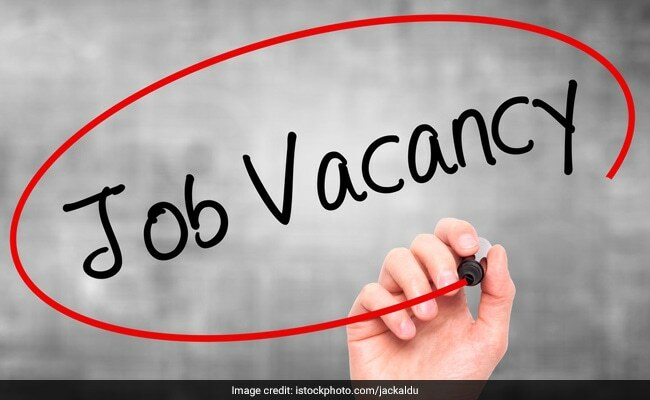 Medical Services Recruitment Board (MRB), Tamil Nadu has invited application from eligible candidates for recruitment to the post of Nurses for Sick Newborn Care Unit on contract and consolidated pay basis. There are total 520 vacancies available. The online application window will be open till February 26, 2019. The last date to pay application fee through online mode is February 26 and through offline mode is February 28, 2019. Nurses (Women): Successful training for a period of not less than three years in General Nursing of men and women and for a period of not less than six months in Midwifery training in both cases to be undergone in an institution approved by the State Government. Nurses (Men): A successful training for a period of not less than three years in General Nursing in an institution approved by the State Government and successful completion of training in Psychiatry for a period of six months after successful completion of training in General Nursing in the case of candidates admitted for training on or after the 1st January 1952. Age Limit: The lower age limit is 18 years. Upper age limit for ST / SCA/ SC / MBC and DNC/ BCM /BC (including Differently-abled persons in these categories) is 57 years. The upper age limit for OC category candidates is 32 years and for Differently-abled persons in OC category is 42 years. Important Note: Candidates should check the official recruitment advertisement for detailed eligibility criteria before applying for this recruitment. The selection will be done through a Diploma-level examination which will be held on June 9, 2019. The exam will have 200 objective type questions carrying a total of 100 marks.